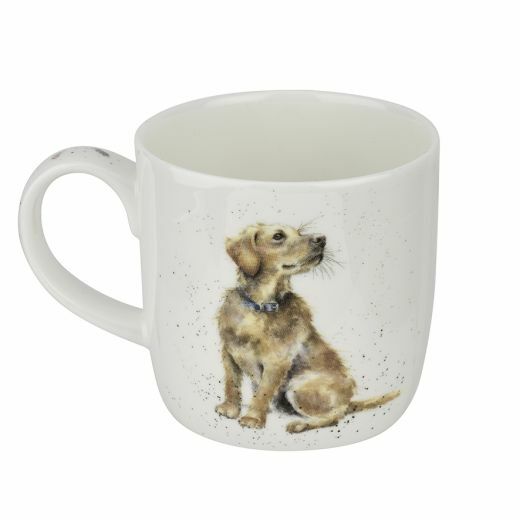 This beautifully illustrated ‘Devotion’ mug made from fine bone china produced by Royal Worcester would make a lovely gift or perfect addition to your kitchen. 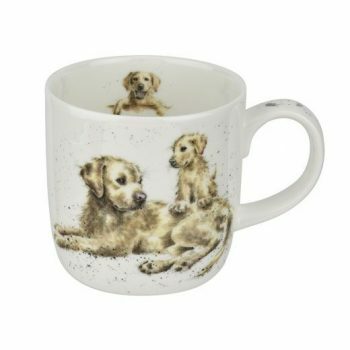 This mug has a different image on the front and back and a third image on the inner rim. 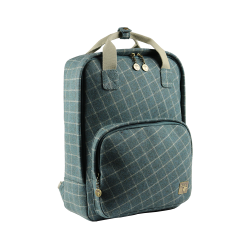 Capacity 0.3L, Dishwasher and Microwave Safe.